Preparations are almost complete for the major beef event of the year, the Teagasc Grange Open Day, which takes place on Wednesday in Co. Meath. Visitors on the day will get to meet Teagasc beef researchers and advisors on a wide range of topics, all designed to help improve your farm’s profitability. Ireland is the largest exporter of beef in Europe and the fourth largest exporter of beef in the world. 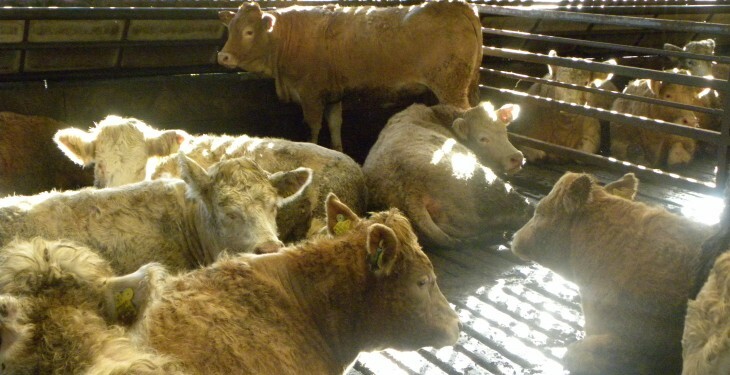 The value of beef exports to the Irish economy was estimated at €2.1 billion in 2013. Teagasc Beef 2014 is your opportunity to see at first hand Teagasc’s comprehensive research and advisory programme and meet key stakeholders in the beef industry. Towards the end of the day there will be a special forum on ‘My Future in Beef’, which will include leading beef farmers on how they are planning their future as beef producers. They will talk about their individual farming operations and the steps they have taken to ensure a profitable and competitive beef business. 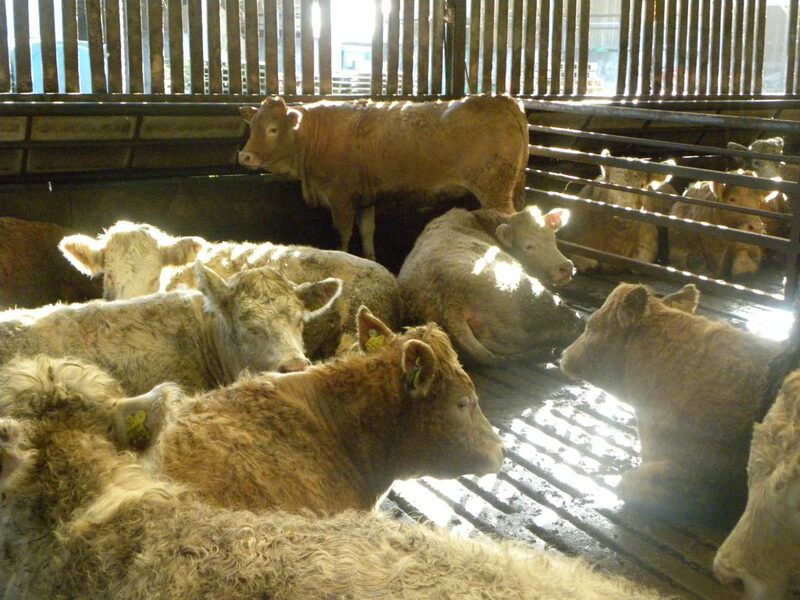 This major Teagasc event of 2014, coincides with a time of uncertainty in the beef industry. The focus of Teagasc Beef 2014 will be on the application of technologies that will help beef farmers increase the profitability of their farming business. There will be an opportunity to see stands on: suckler beef systems; calf-to-beef options; high performance from pasture; exploiting genetics; and achieving compact calving. There will also be areas on new technologies; grassland; herd health; sustainable farming; indoor feeding options. Here’s a map of the stands at Grange. Full details on how to get to Grange can be found here.